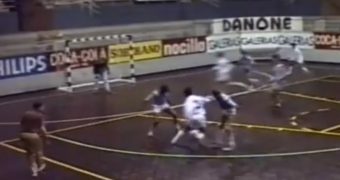 Some elite football players (e.g. 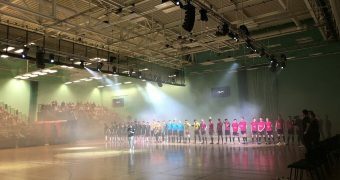 Cristiano Ronaldo, Lionel Messi, Neymar and Andres Iniesta) endorse the benefits of futsal and express how it has helped them to develop as football players. 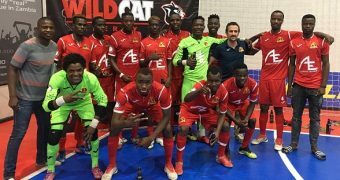 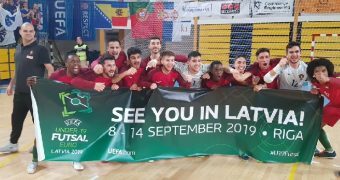 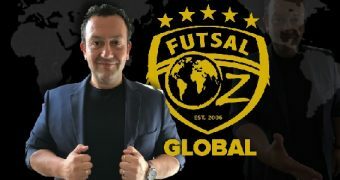 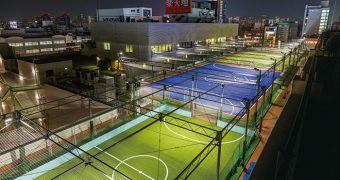 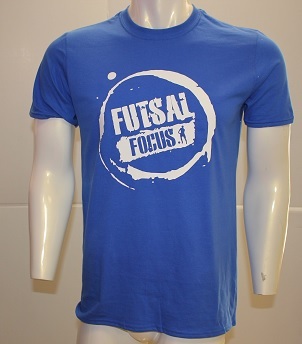 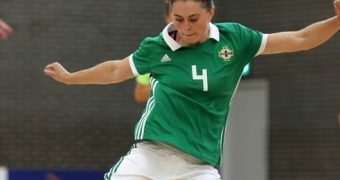 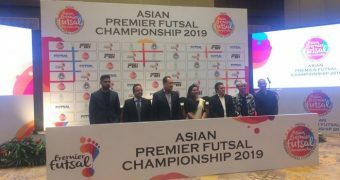 This has contributed to an increase in futsal development activity, in some countries, leading to interest into the relationship between the two sports. 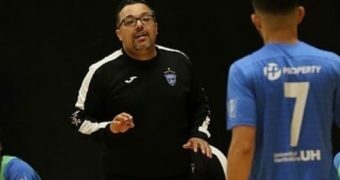 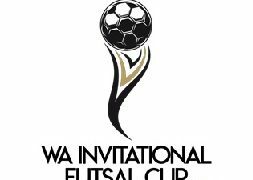 A lack of research exists to explain the developmental relationship between the two sports, aside from anecdotal evidence from players, coaches and media commentators, some of whom acclaim futsal for its role in developing elite footballers. 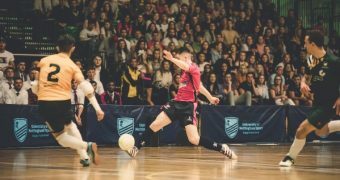 This study investigates the relationship which exists between the two sports, by providing the first ever combined historical rank of nations competing in futsal and football. 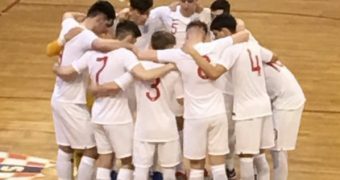 The results highlight the most successful nations as well as a ‘select group’ that appear to be in an advantageous position to develop in future. 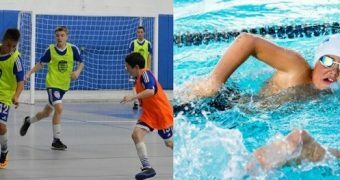 It also provides indicative evidence as to the relationship between the two sports and recommends that both sports may be able to benefit from a more collaborative approach to development.